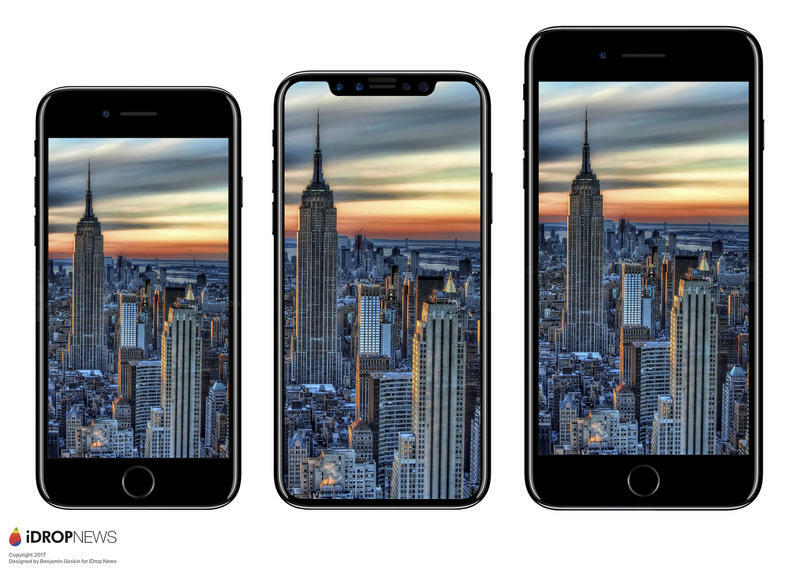 When the iPhone 8 is released later this year, it’s expected to feature a large 5.8-inch display while keeping a relatively small footprint. 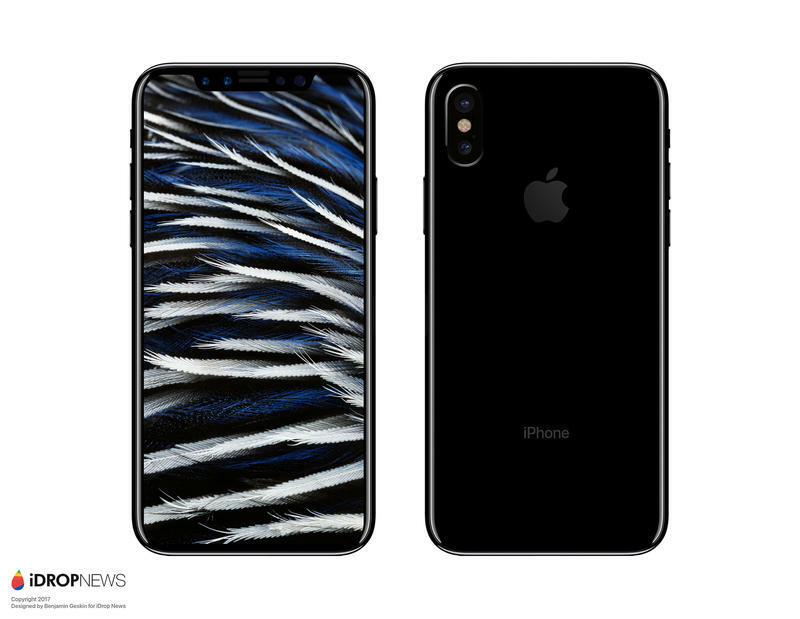 Now, thanks to iDrop News, we have a nice visualization of how Apple’s upcoming flagship will compare to the company’s existing iPhone lineup. 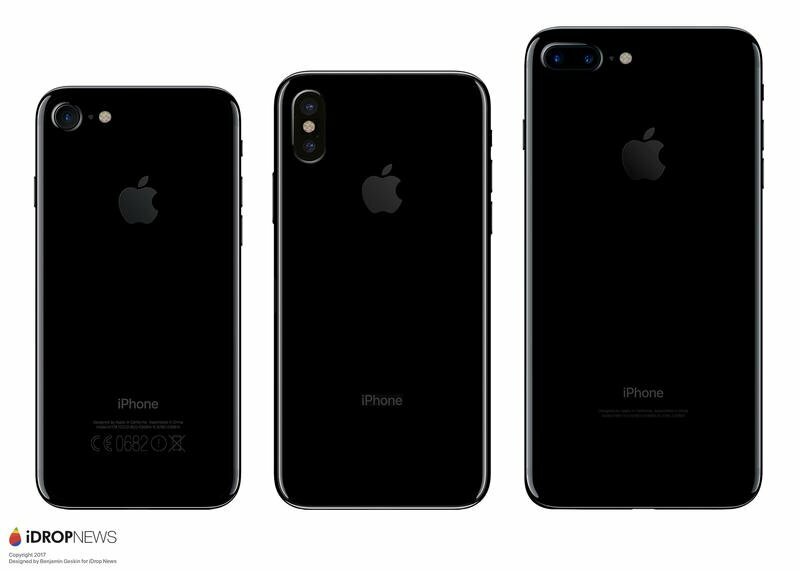 At 138.3 x 67.1 x 7.1mm, the current iPhone 7 is fairly small by today’s smartphone standards. 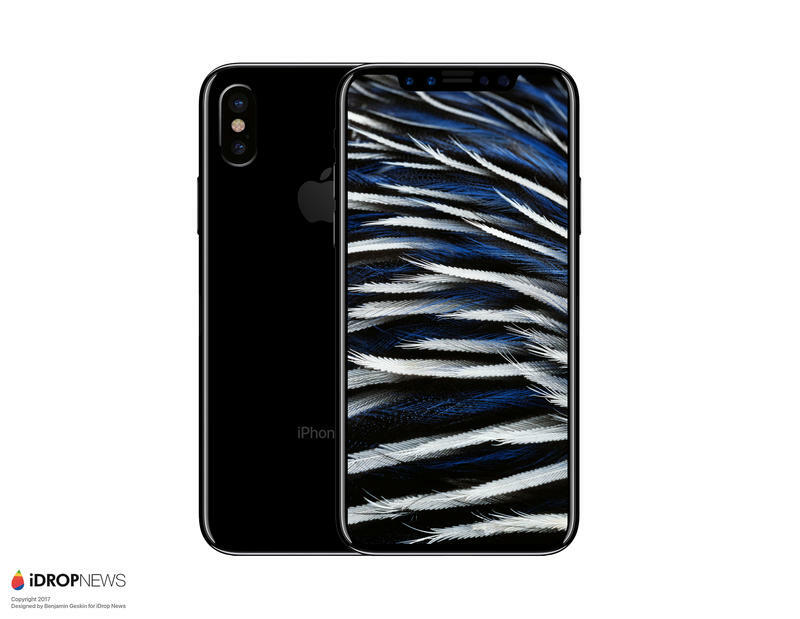 According to iDrop News, the iPhone 8 won’t be much bigger (143.59 x 70.94 x 7.57mm) despite sporting a bigger 5.8-inch OLED display. 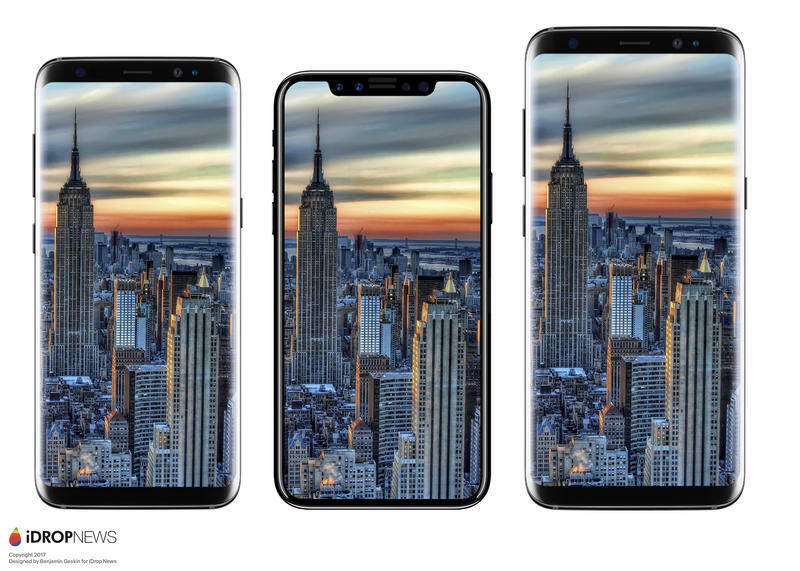 That’s only slightly bigger than Apple’s smallest flagship (iPhone SE notwithstanding), and smaller than the Galaxy S8, which also features a 5.8-inch display. In the gallery below, you can see how much of a difference the edge-to-edge display makes. There’s still a noticeable frame around the screen—frankly, the Galaxy S8’s curves look nicer—but the iPhone 8 still looks fantastic without its garish top and bottom bezels. 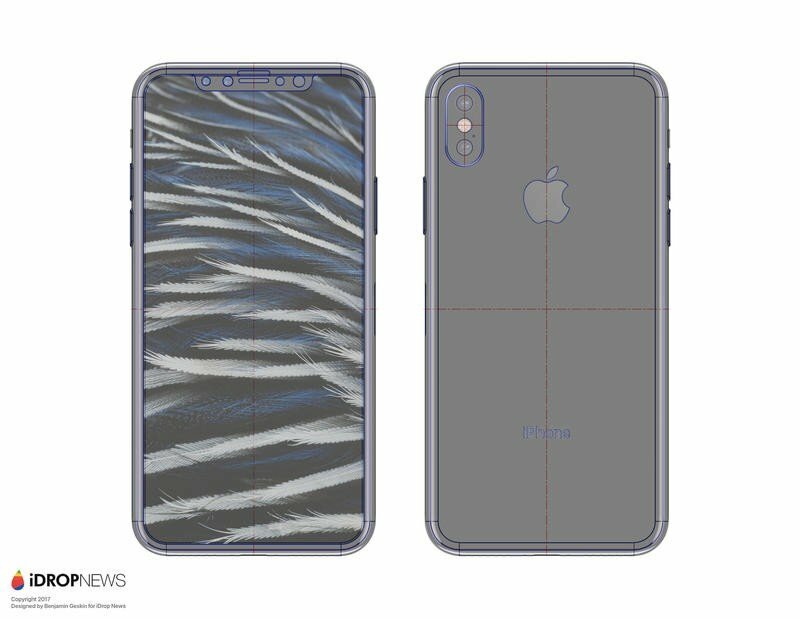 The renders also appear to feature the device without a fingerprint sensor on the back. There’s been a lot of debate about whether or not Apple has overcome manufacturing problems to include Touch ID under the display. If these renders are indeed based on inside information, it looks like Apple has found a way to make it work. 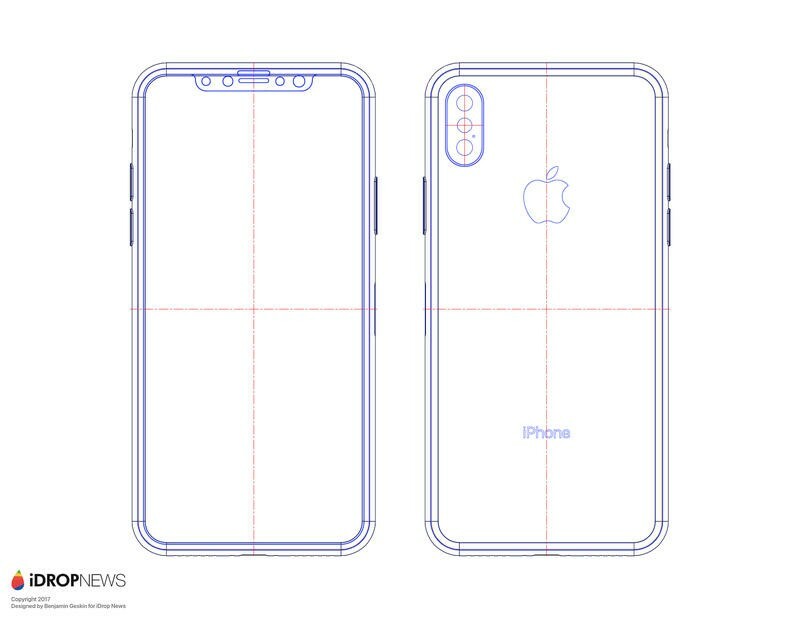 We’re still many months away from seeing Apple unveil the iPhone 8’s official design. However, the frequency of dummy units and renders leads us to believe what you see above is pretty close to the real deal.